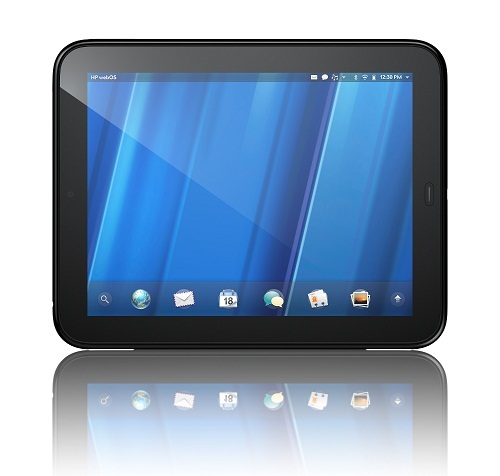 Browse: Home » HP TouchPad on firesale for $99. 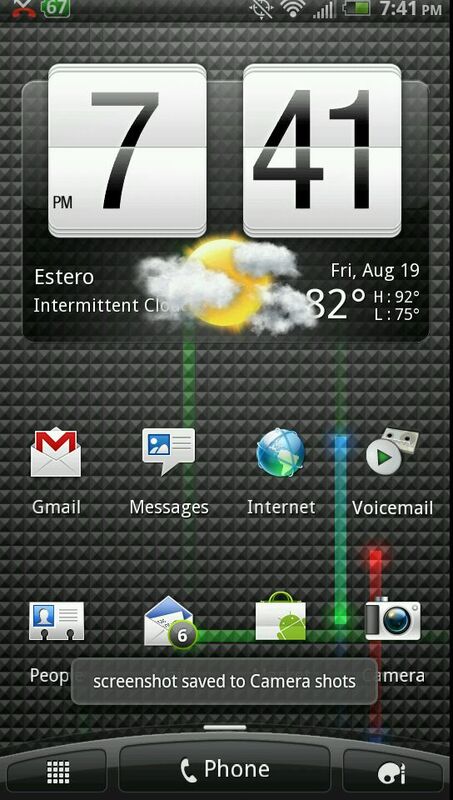 Team TouchDroid hopes to port Android over to WebOS! HP TouchPad on firesale for $99. Team TouchDroid hopes to port Android over to WebOS! HP announced yesterday that they will be discontinuing their HP TouchPad. The blogosphere is now announcing that retailers have already dropped the price of the device down to $99! That is a killer deal… even if you hate WebOS. This price drop has already inspired some in the Android community to start working on creating an Android port to WebOS. Team TouchDroid has been born! This is very exciting news to owners of the HP TouchPad. They may actually get the most popular and open-source OS ported over to their no longer supported device! You can keep up-to-date on the latest developments on porting Android over to the HP TouchPad by visiting the Team TouchDroid development forum. Click here to check it out! HP TouchDroid (TouchPad with Android OS) one step closer to reality! Android port for HP TouchPad finally released!